Apple’s leather cases are among the best ways to protect your iPhone, but they can also be among the most expensive. You can get one for cheap today for your iPhone X—but you'll need to act fast. 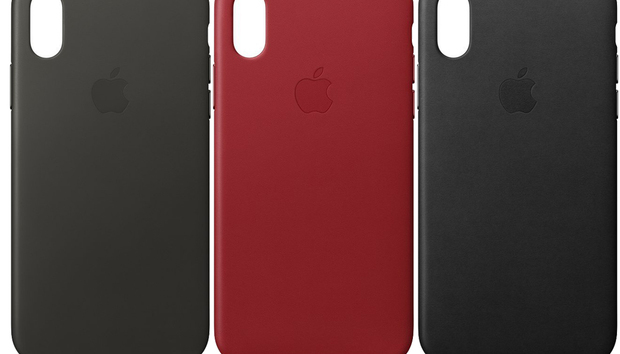 The saddle brown and (Product)Red cases are the best prices we’ve seen for these colors, while the charcoal gray color is just $1 off the all-time low.